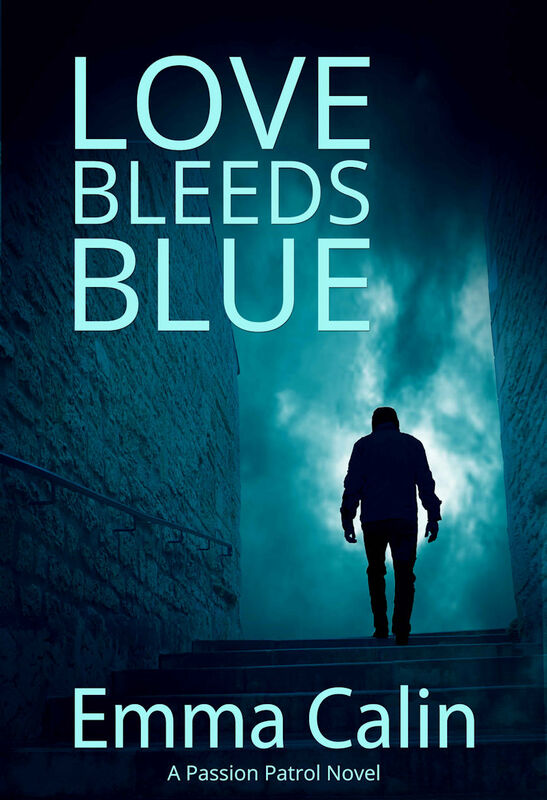 Emma Calin announces today the release of the third novel in her ‘Passion Patrol’ series: ‘LOVE BLEEDS BLUE’. 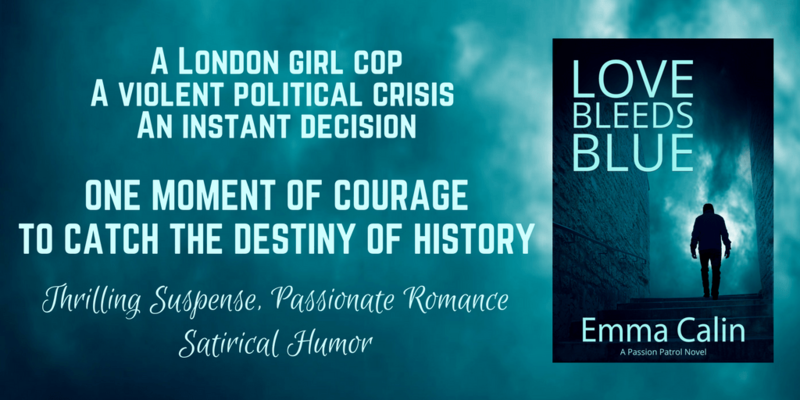 Firmly in the ‘suspense romance’ genre, this story features another sassy female hero-cop who is as passionate about her job as she is about the love in her life. 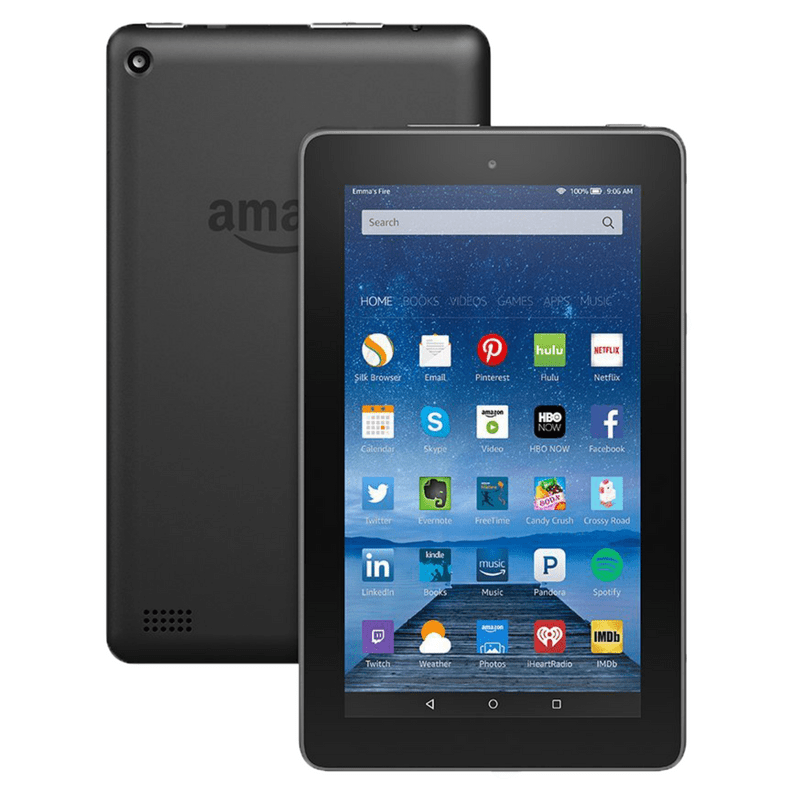 Each Passion Patrol novel can be read as a stand-alone story, characters from previous stories make cameo appearances across the series. This sister act from Seattle, Washington first found success in Canada.